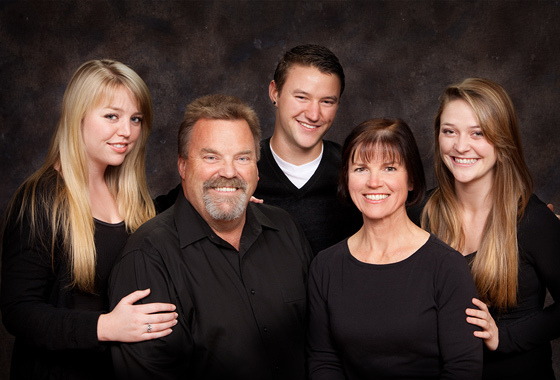 This is a sampling of our family portrait photography. 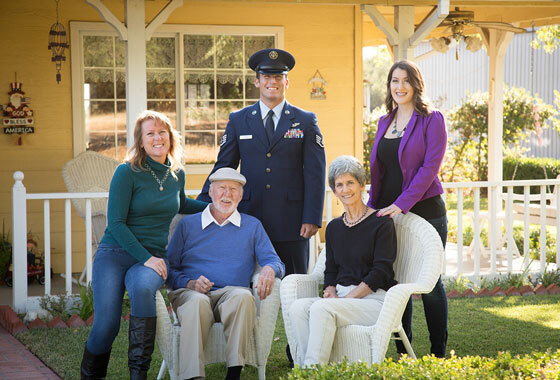 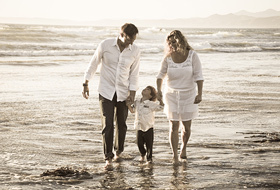 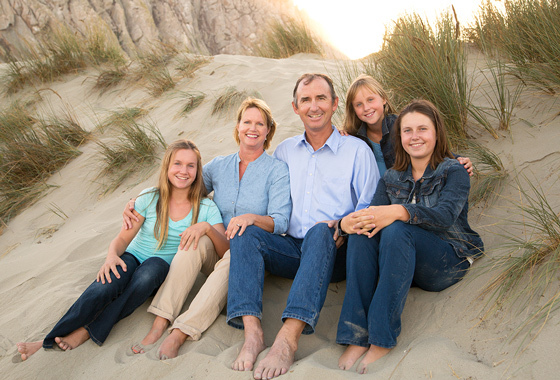 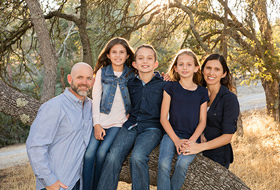 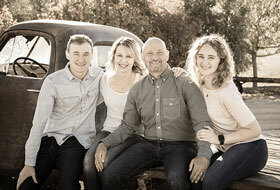 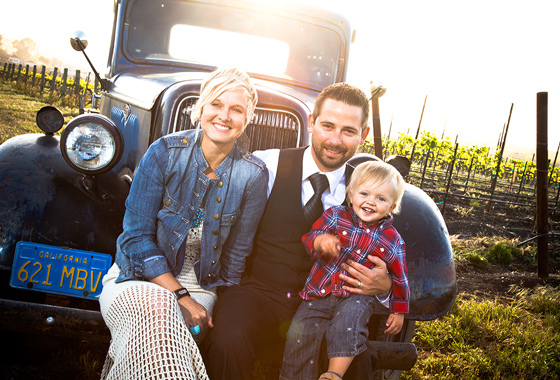 The Central Coast is the perfect place for family portraits and we know the best places in San Luis Obispo to capture your finest family portrait. 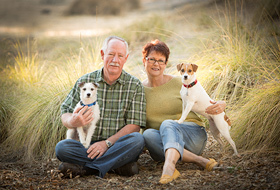 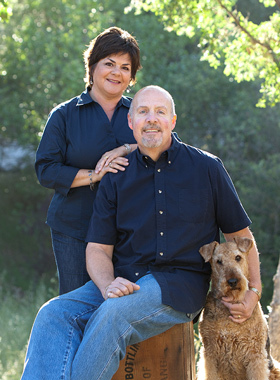 We are a creative, professional photography studio with a contemporary style and over 25 years of experience in San Luis Obispo County. 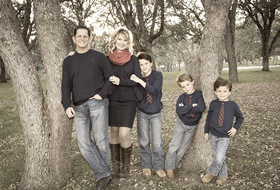 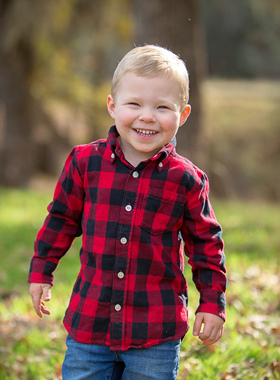 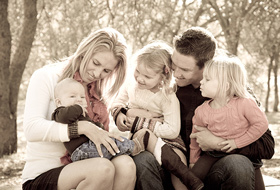 We love getting to know you and your family while making you look your best in every photograph we take. 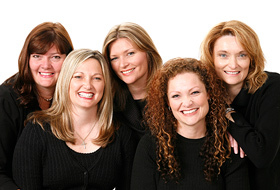 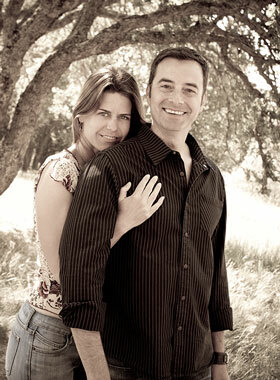 Our easy-going personality and extensive knowledge of posing and lighting creates a relaxing, fun atmosphere. 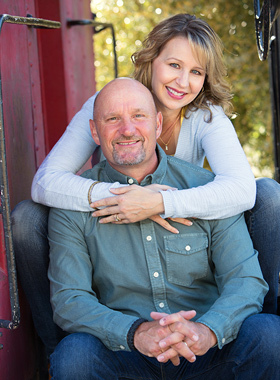 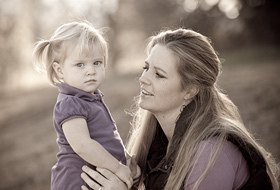 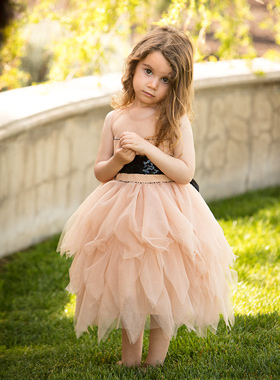 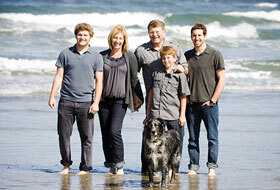 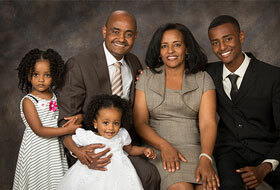 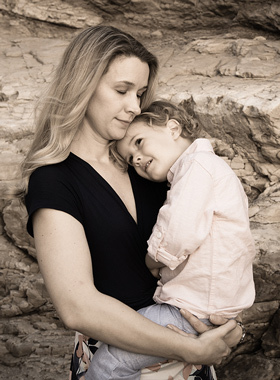 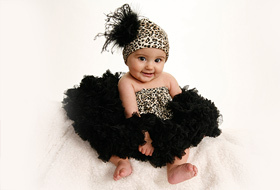 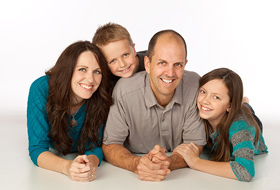 This allows us to create the most flattering and captivating portraits of you and your family that you have ever seen. 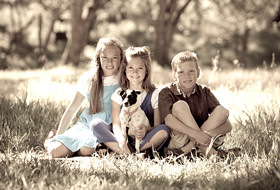 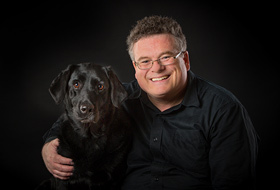 Your high quality portraits will be original and contemporary and reflect your own personal style.